Are you curious about how the world has evolved to where it is today? Do you wish you made a better understanding of how all of the world is connected to each other? The history of the world can fascinate even the least interested party. For thousands of years, every culture and civilization has looked to the past to learn from history. History can inspire, teach, and provide an explanation for how things and institutions have come to be. 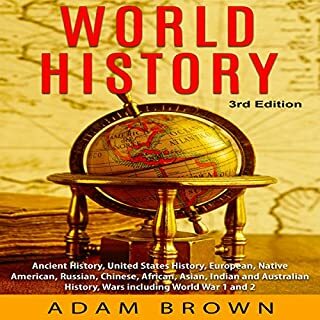 History of Empires: Rise and Fall of the Greatest Empires in History! War. Famine. Conquest. Death. 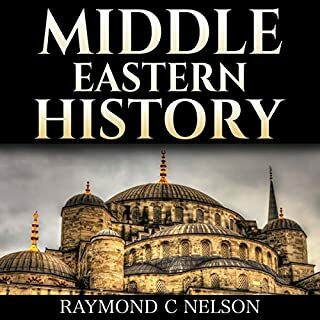 Explore the rise and fall of history’s greatest empires. 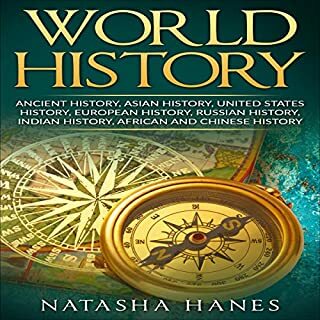 History Of Empires: Rise and Fall of the Greatest Empires in History! Understanding the Roman Empire, American Empire, British Empire, & Much More is a thrilling study of empires whose leaders lost sight of their civic obligations, leading to revolts, social disruption, and inescapable destruction. Get to know the different religions of the world. Find out what beliefs set people apart from one another. For decades, religion has been the major source of human controversy. Throughout history, it has been a way to distinguish cultural and political beliefs. This has brought us together and torn entire kingdoms apart. 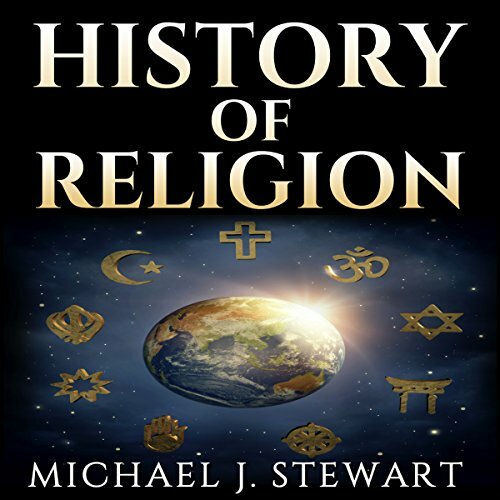 The study of religion can greatly impact our understanding of certain places, people, and events throughout the ages. Taking a deep dive into different religions will help you gain a better understanding of different cultures and the traditions that are passed on from generation to generation. The culture and rituals that religion creates have infused themselves as a way of life for different people all around the world. 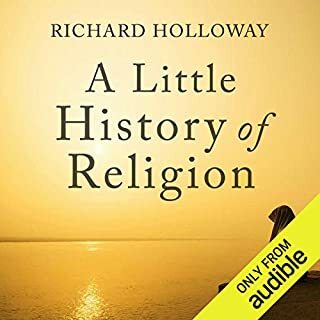 Whether you are a student majoring in humanities and social sciences or you simply want to learn more about the history of religion, you won’t be disappointed with this enriching audiobook! I did not like this book. Too vague inaccurate and would not recommend this book. VERY frustrating listen due to a completely distracting narrator. The narrator of this book has a pleasant enough voice, clear dictation and possesses the speaking capabilities to narrate, but has a thoroughly distracting habit of enunciating sentences incorrectly. In particular, prepositions. At, to, in, from, with, and the list goes on. From the very beginning and all throughout the book, sentence meanings are obscured and much of your cognitive energy is spent wincing at the way he reads these otherwise simple sentences, and trying to reconstruct the ideas that the author must have wanted to convey through wildly mis-accented words. Strange thing is that every third/fourth sentence is correctly narrated, so it baffles me how he can get so much of it wrong. 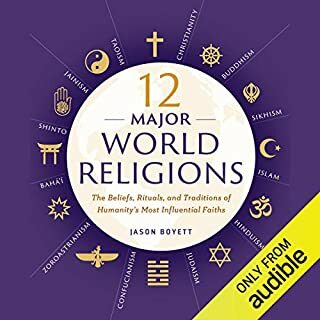 It’s too bad, the book itself—while a bit scattered in terms of the details it gives for a book of this length—presents a good overview of the world’s religions, their origins, main players, etc. 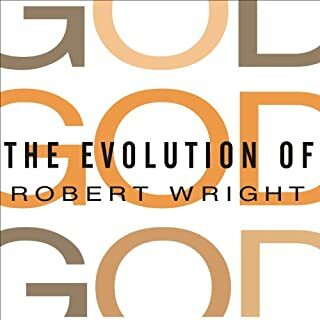 I’m very disappointed in the audiobook, as I really had to push through to the end, and much of the book’s ultimate value was lost simply to mental fatigue and frustration caused by the narrator. Nice overview. Number of glaring factual errors. Catholic Church discovered America and settled it LONG before the arrival (or birth of) organized Protestant factions.